Okay I have a new favorite store, drum roll please....Club Monaco! Totally, utterly, completely obsessed. I walked in there with my mom when she was visiting me in NYC and we both fell in love. So many great pieces. Anyways, I saw this pair of shorts and knew they were a must. 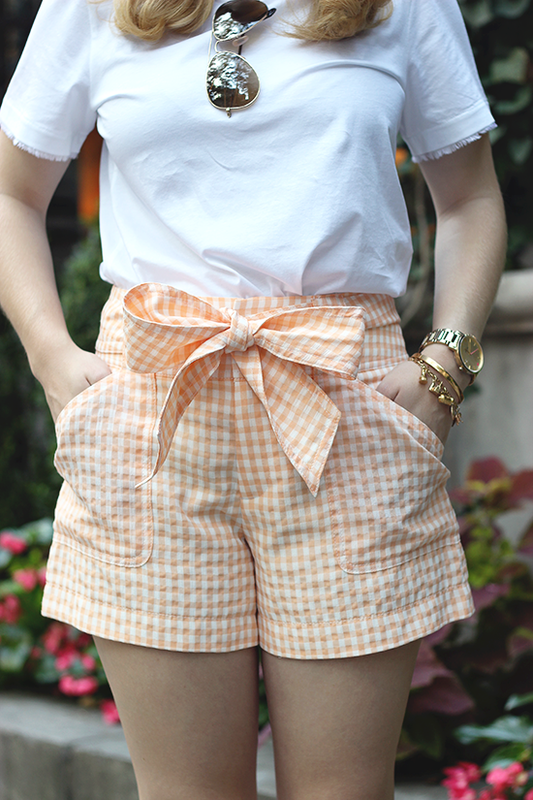 Those shorts are absolutely perfect!!! 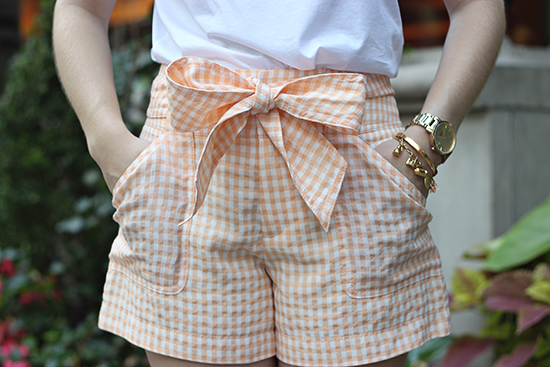 Oh my gosh, I LOVE these shorts! They're so darling, I need them!